In this era of entrepreneurship breakthrough especially in Developing countries where startups are springing up every day just to meet the unsatisfying human wants. It is important for every startup to consciously work toward the goal which is growing that startup into a mature firm. The end goal of all entrepreneurs is to create a business that can run on its own requiring no external aid or support for its daily operations and will still be making big margin profits which is what mature firms are all doing. Matur firm make big profits and continues to grow systematically based on the working operations and structures that are in place that ensures that growth remains constant. So in this edition of “my business and I” it is quite important to explain the term Mature Firm because that it the aim of all startups, and entrepreneurs to grow their business to the point where it can sustain itself and make steady and increasing profit. In this article we shall define what is a mature firm is, its fundamental characteristics and give a few concluding tips that every startup or entrepreneur should do. A mature firm therefore is a company that is already established and has become recognize in its industry for its stand out services and are heads over shoulder over its competition. The mature firm products and services are of high quality and have repeat and loyal clients that patronize this mature firm which has a steady growth plan. 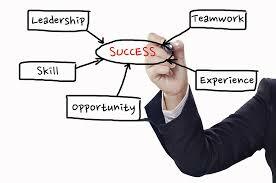 Mature firms also are classified based on the current stage or position that particular firm is operating. Mature firms have grown to the point that it had passed the rapid growth phase and is presently growing at the same pace or rate of the overall economy. 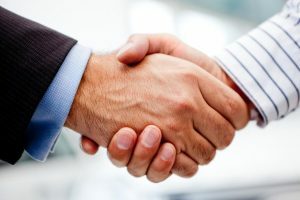 Other mature firms in the same industry indirectly regulate the general price of completing a business because there is now a healthy competition to all the well-established mature firms. So price rates and incentives become a significant factor which affects the growth rate of the mature firm as well as the profit to be made by the different established companies of the same industry. The inception of all industry or business, that firm has to go through four to eight phases for that business to survive and become a mature firm. These four to eight phases are: idea, emergence/startup, Growth, Expansion, Mature firm and may finally decline. One sure thing about all mature firm is that they often pay dividends on the stocks you buy. These mature firms are passed the phase of always reinvesting the complete profits made back into the system because these companies are no longer growing rapidly as it were in the beginning. stocks of mature firms often pay dividends because the companies are past the point of needing to reinvest all their profits in the company, like they did when it was growing rapidly. Coca-Cola, Pepsi, Dangote Cement, etc are examples of mature companies because of they have been stable for years and are not moved but surely will still have to beat off stiff and riffling completion from other brands of the same industry. The products or services for mature firms have their unique customers’ base which daily or regularly use or buy the products. 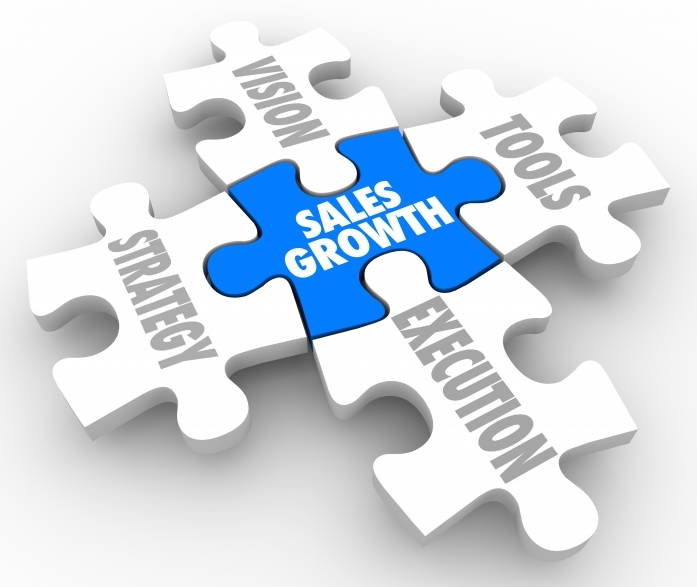 Most mature firms frequently experience a leveling off in sales. This is because the trajectory of the resources or revenue are high and unstable at a time and this high profit phase of the business can be alarming for the entrepreneur who is used to only the high growth and profit margin. Mature firms also have an issue of ensuring that certain standards that have built over the years and it could be very difficult to maintain those standards of reasonable growth and profitability. Mature firms were built and designed to be effective and always follow an already planned process which is effective in creating the foundation on which the moves and grows steadily. Mature firm uses processes and technology which guides the business and ensures that information are captured by everyone who follows the process repeatedly. In fact, the lack of process in any organization is the major cause for the pain but it decreases by at least 10 to 20 percent as the mature firm begins to climb up the ladder of the maturity scale also the correlation, the lack of visibility drops by 15 to 20 percent or more for mature companies. The different processes that may sustain the a mature firm may include how and where project managers and resource managers report information, use of time sheets, and progress reported against product timelines. Mature firms have designed a process that works and do not rush into decisions based on the present market demand or what their competitions are up to but follow due process to analyze every decision that should be made because mature organizations not only have visibility into resources, but they also have the on-demand data needed to inform their processes for developing strategies for what-if scenarios. For example, if a competitor introduces a new product to the market, and the company needs to respond, leaders can see through their data how decisions might impact various products or projects. 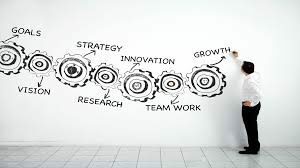 One thing of note is that it requires a whole lot of vision and discipline to run a startup and grow it till it becomes a mature firm because mature firms are not born in a day but grew in phases because of the right mix of knowledge and its application in simple and complex matters that aids the growth of the startup. Entrepreneurs should learn the fundamentals of every business endeavor before embarking and investing funds and man hour into that business because not every startup is patient enough to under study the business plan before moving to the phase of executing the plan so when an unplanned obstacle arises it shakes the business to its foundation and that might just be the end of such a startup. Every mature firm today started from somewhere and passed through the different phases as it grows and become that mature firm which has become the envy of all startups.